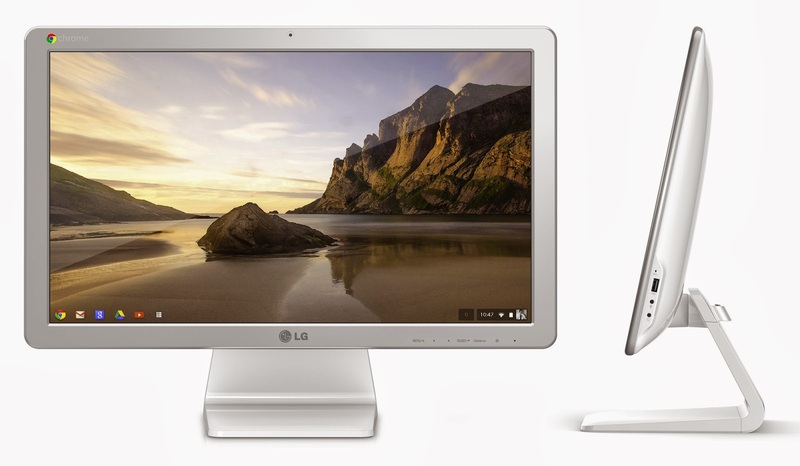 Equipped with a Full HD 21.5-inch screen, this is the first all-in-one Google Chrome OS, signed by LG. Last July, the NPD study estimated that the Chromebook represented between 20 and 25% of the PC market at less than 300 dollars in the United States. What attract the interest of major manufacturers already have almost everyone (Acer, HP, Samsung, Dell) their own model. However, if one understands the value of a Chrome OS on an ultraportable, it is less obvious on an all-in-one, to be presented at CES 2014 LG. It is equipped with a 21.5-inch IPS LCD screen Full HD (1920x1080p) with viewing angle at 178 °. Apart from this beautiful screen the rest of the sentence to convince features: Intel Celeron processor, 2GB of RAM, 16GB of storage iSSD, a HDMI port, 3 USB 2.0 ports, 1 USB 3.0 and an Ethernet port. There is also an integrated 1.3 MP webcam (720p). The main interest is to find all the services Google Galaxy Gmail, Drive, Search, Maps, YouTube, Google+ Hangouts or Play. LG packs a little hope when it "will be adopted not only by the public but also by professionals for hotels, schools, call centers and other businesses." 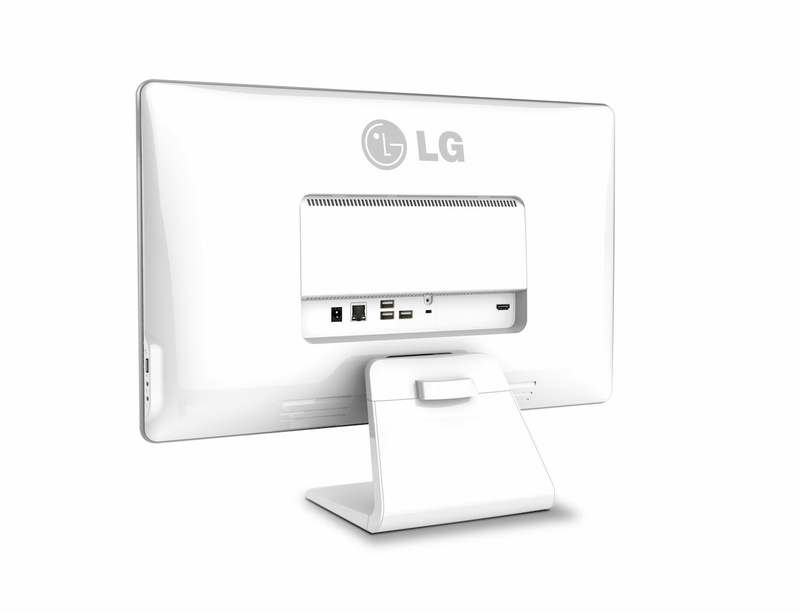 LG has not yet announced pricing for the first all-in-one in Chrome OS.